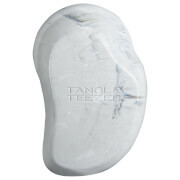 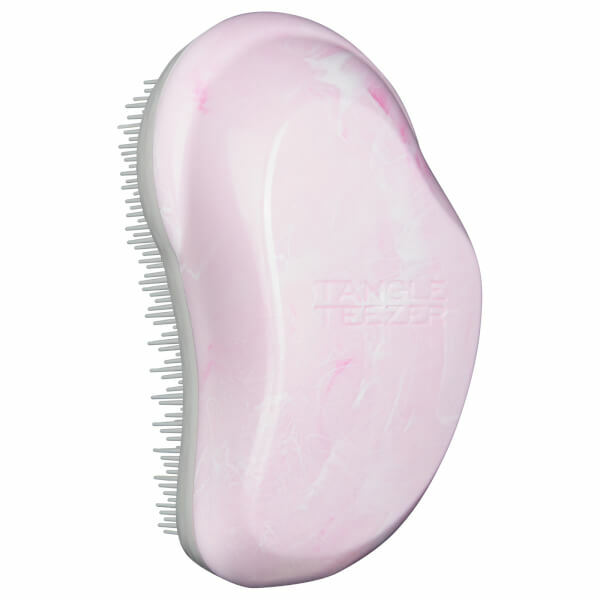 Achieve calm, manageable locks with The Original Detangling Hairbrush in Marble Collection Pink from Tangle Teezer. 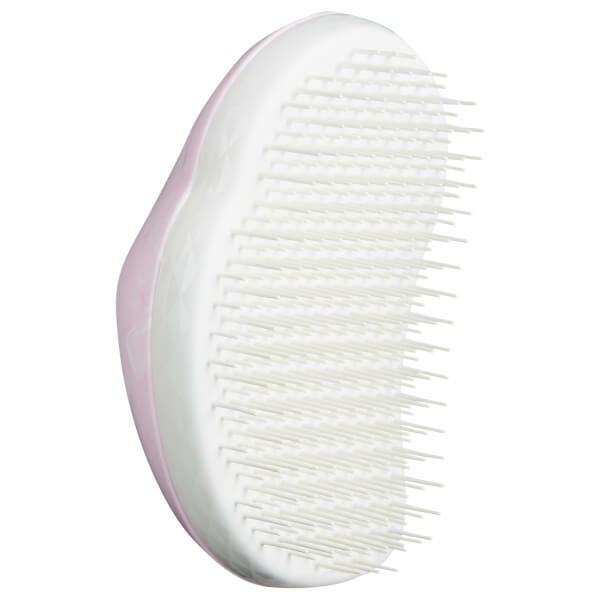 With an innovative design shaped to fit perfectly in the hand for ultimate control, the brush features unique bristles that glide effortlessly through wet or dry hair to detangle knots, without snagging or pulling. 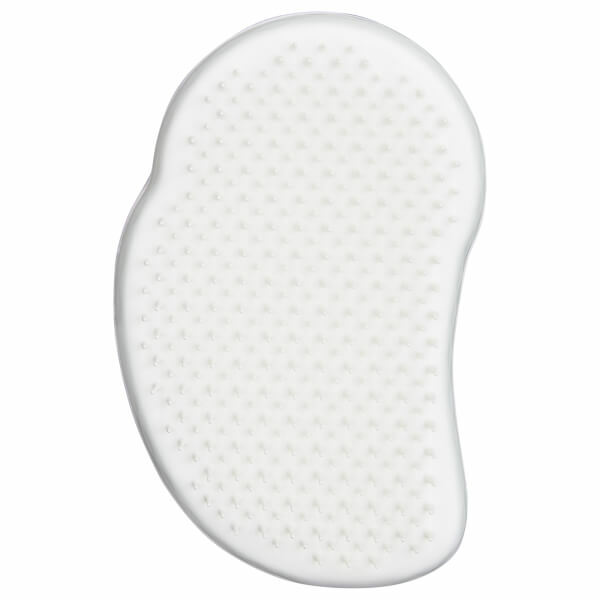 An ideal size for throwing in your handbag, you can expect smooth, frizz-free and manageable locks on-the-move.